Dien Bien - the old battlefield where soldiers fell to protect Fatherland independence. 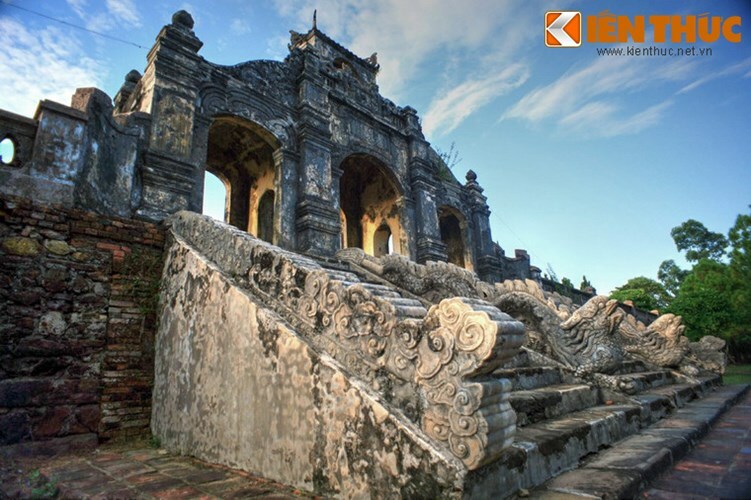 Dien Bien - a golden milestone in its natural national soul through historical monuments. 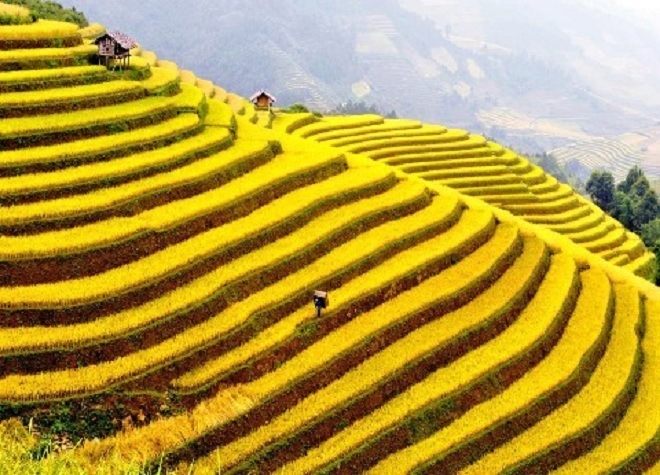 Or Dien Bien - a paradise of majestic and untouched natural forests. 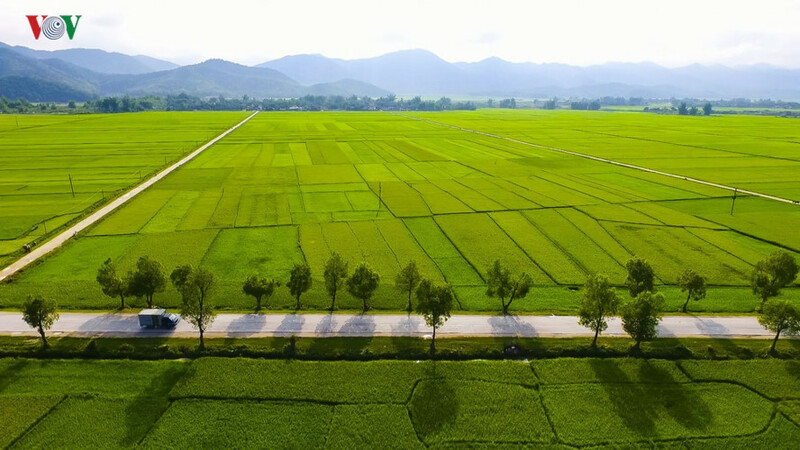 You can know about Dien Bien with this color or the other color, but surely when going to Dien Bien, visiting places not to be missed here, your trip will really become very meaningful. That's a lot! 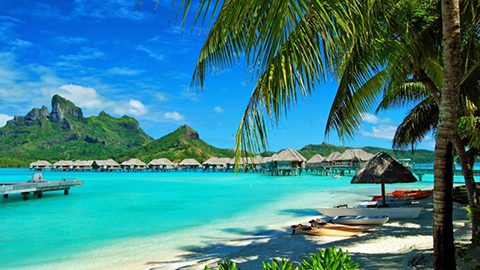 Viet Nam is an ideal destination all year round. 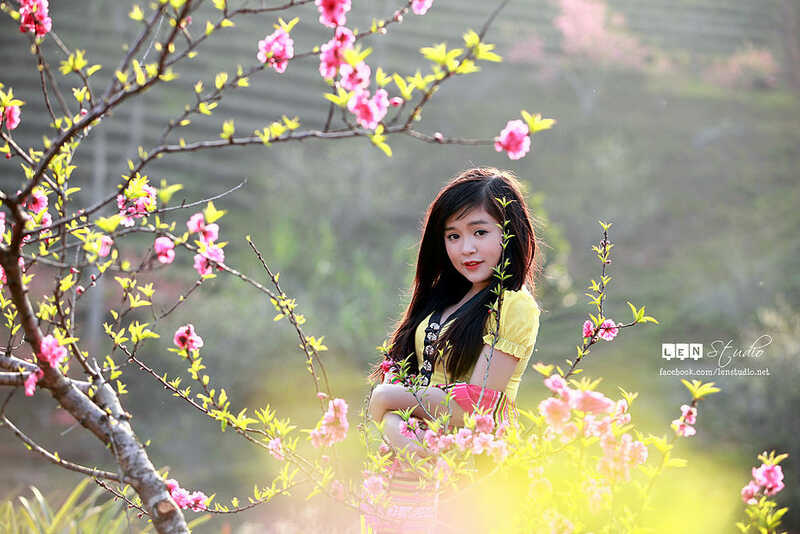 In the North, the climate is divided into four seasons: spring, summer, autumn and winter. 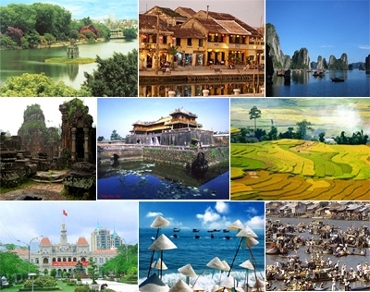 Most visitors to Viet Nam need a visa to enter the country. 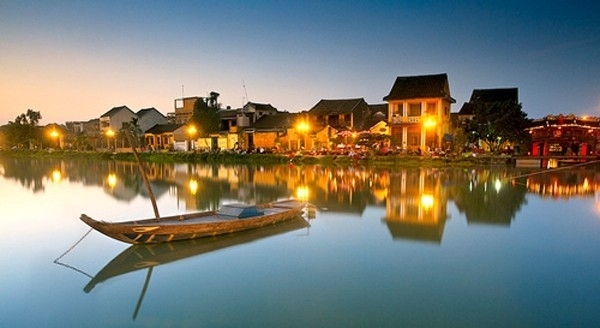 Visas are exempted for the citizens of the countries which have signed a bilateral or unilateral visa exemption agreement with Viet Nam. (TITC) - Visitors receive and fill out the visa application form from Vietnamese tour operators (partners welcoming cruise visitors to Viet Nam). 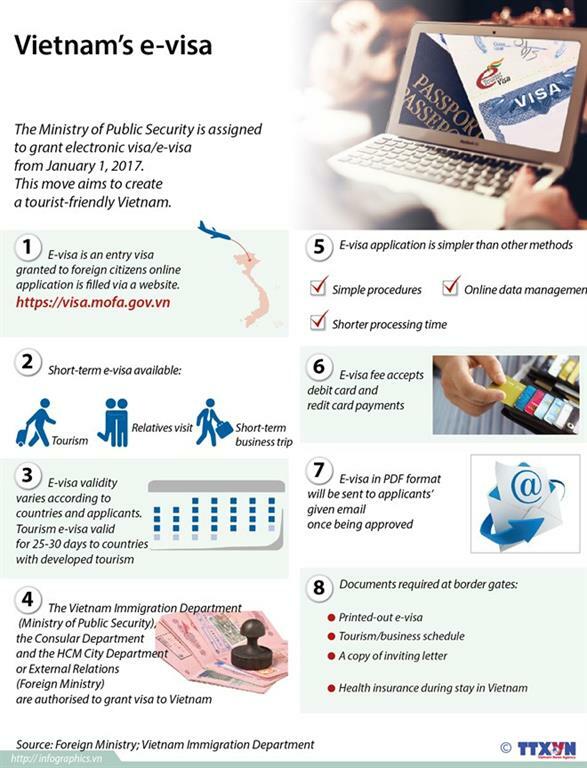 To enter and exit Viet Nam, visitors are required to fulfill the entrance and exit procedures in the form (in Vietnamese or in English languages).